Home Food Rajasthani Food: 24 Rajasthani Delicious Dishes That You Must Try! Rajasthan’s cuisine is as rich, colourful and diverse as its people and traditions. The delicacies of this desert state will delight your taste buds with a flavourful spread of gastronomic delights. Renowned for its spicy curries, the arid climate of this state allows for the growth of domestic Indian spices which are used generously, along with lentils, pulses, legumes, milk products and even milk, to produce delicious dishes. 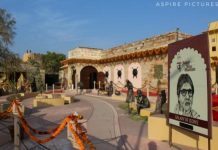 The traditional dishes of Rajasthan owe a lot to the war-like lifestyle of ancient Rajput warriors, who would spend several weeks, and sometimes months, away from home. They required nutritious food that could last for several days and be easily carried. This need was the conception of the diverse and delectable Rajasthani cuisine we have today. A journey to Rajasthan is incomplete without a taste of its traditional flavours and recipes. Rajasthani Food is so easy to cook that you can cook and enjoy the flavourful food even at your home. Here are some absolutely delicious Rajasthani dishes that will make you drool instantly. A meal in Rajasthan is incomplete without Dal Bati Churma, one of Rajasthan’s most savoured, complete meals. The dish itself consists of Dal (Lentils), Baati (wheat bread balls) and Churma (Sweet powdered cereal), served with red chilli on top of it along with spicy garlic chutney. The wheat bread ball is dipped in pure ghee and served hot in an earthen pot with a small vessel of Dal, red chili, spicy garlic chutney. In last Churma is served which is coarsely ground wheat crushed and cooked with ghee and sugar. 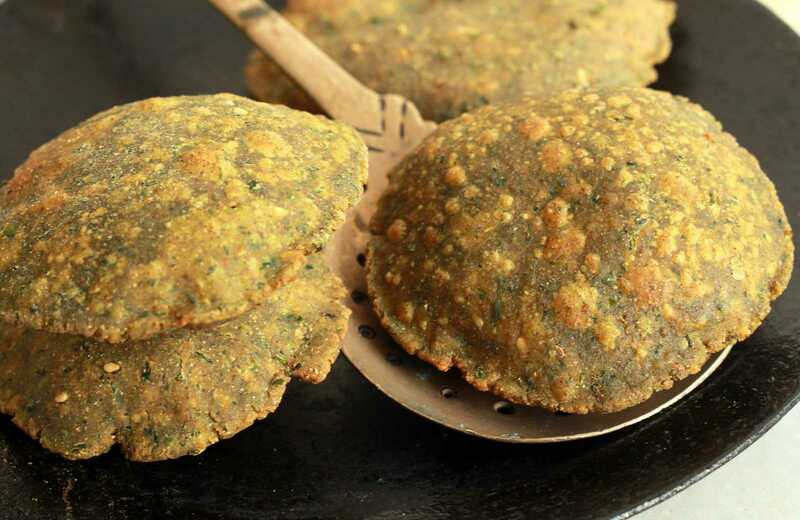 This steaming hot Rajasthani snack is a favorite among health-conscious people. Prepared with the minimum amount of oil, these finger-licking steamy pooris taste delicious with chutney, Jeera Aaloo & Raita. Chilli is an indispensable part of everyday Rajasthani cuisine but the Rajasthani Malai Mirch is considered a genteel treat as it is cooked in fresh milk cream. The dish originated in the Udaipur where local people add whipped cream to enhance the richness of the simple chilli preparation. Rajasthan is a state known for its unique array of piping hot snacks. Kalmi Vada is one such popular Rajasthani snack that is made using besan and served with spicy coriander chutney. Kalmi Vada can be prepared well-ahead in time and stored to be savoured as a tea-time snack for many days. A breakfast in Rajasthan can be accompanied by a delicious Kachori, but one can enjoy this sweet and spicy snack any time of the day. A variation of kachori, Pyaaz kachori is prepared with a filling of onions, potatoes and spices. This puffy pastry is a sellout at every Namkeen shop in Rajasthan. This breakfast snack is best enjoyed with sweet and sour tamarind chutney. Rajasthani restaurants that opened chains across India are credited with spreading the popularity of this snack across the country. A favoured rice dish of Rajasthan, Gatte ki Khichdi or Ram Paulo as it is known, is a rice dish whose creation is credited to the scarcity of green leafy vegetables in this desert region. Gatte ki Khichdi is prepared with spices, green peas, boiled/fried besan dumplings and aromatic rice. These flavours blend into a mouth-watering, flavourful meal that is traditionally served with a chutney or curd on the side. Shahi Gatte (and sometimes known as Govind Gatte), is deep fried besan (chickpea) dumpling that is stuffed with a generous amount of indigenous nuts. Usually made of curd, the gravy of this dish is thick, delicious and can be enjoyed with a portion of rice or hot rotis. This popular spicy snack is enjoyed especially in Jodhpur during monsoon. It is prepared by splitting a mirchi (green chili) and stuffing it with spices, a layer of mashed potato and gram flour. The green chili is first fried with the potato and spices and then deep fried with the gram flour over it. Rajasthan has always been a heaven for the adventurous foodie, and one must experience the journey of flavours of this royal state. Unique to the arid land of Rajasthan, Ker Sangri is a delectable amalgamation of ker, a shrub berry and sangria, a bean of the Khejari tree. Cooked simply with ingredients such as red chillies, carom seeds and spices, this bean and berry vegetable is flavourful, tangy and delightful. It is considered to be one of Rajasthan’s most authentic gourmet preparations and is a must at Marwari wedding celebrations. Lal Maas contains spicy, mouth-watering tanginess of a traditional Rajasthani dish. A red, spicy meat curry that’s straight out of the Royal kitchens of Rajasthan, this dish is prepared using prime portions of mutton that’s marinated in curd and spices. The dish is a result of the extreme heat and limited access to water that was prevalent in this region. Its unique preparation style serves the purpose of preserving it well after it’s cooked and the spices enhance ones immunity and metabolism. Lal Maas is best relished with chapatis and rice. 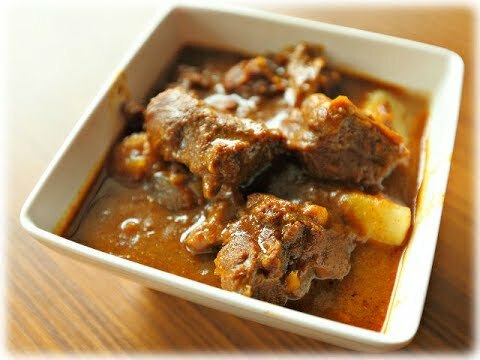 A delicious lamb curry, Safed Maas literally translates into ‘white meat’ and is also known as the Royal Lamb Korma in most Rajasthan homes. 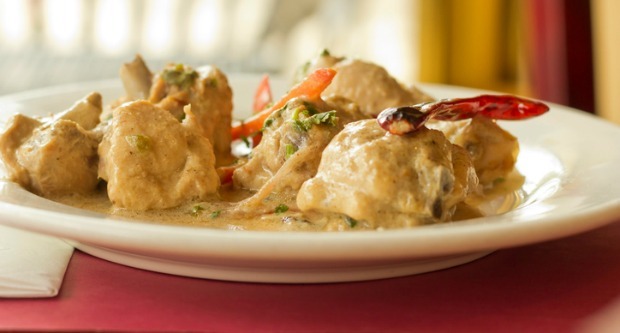 The flavour of this dish lies in the perfect amalgamation of spices like onion, ginger, garlic, pepper and cardamom in its creamy white sauce curry. This Rajasthani dish is a flavourful delight that gets your taste buds working overtime. A tender serving of fish is cut and marinated in a green chutney, then further cooked in a savoury, spicy gravy that contains ginger, garlic, coriander and mint leaves. 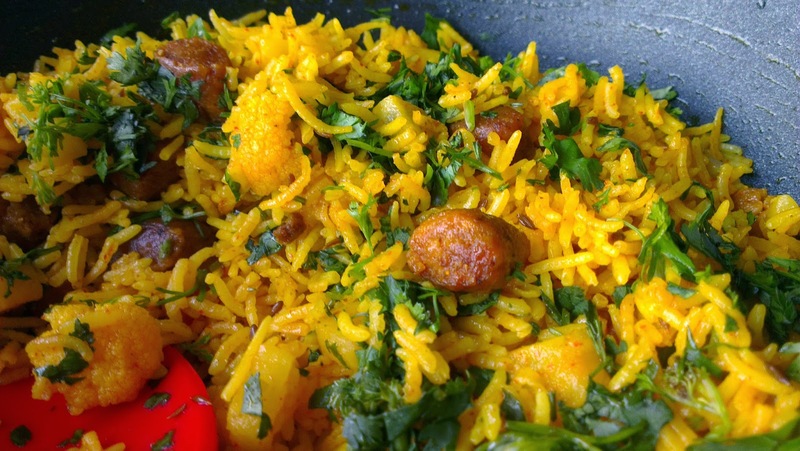 The dish is enjoyed with a helpful serving of rice and garnished with mint leaves and ginger julienne. At the end of the main course having dessert is every Indian’s desire for complete gratification. So here we are presenting you some Rajasthani desserts to awaken your sweet tooth. A version of kachori, Mawa Kachori is filled with dry fruits and khoya, deep fried and then dipped in sugar syrup. One must indulge in this dessert after lunch/dinner. If you say you don’t have a sweet tooth, we say you haven’t tried this one yet. A dish that can easily take doughnut head-on, Balushahi is a traditional Rajasthani sweet dish. A flaky texture on the outside and sugar syrup inside, this is one sweet dish every sweet lover swears by. 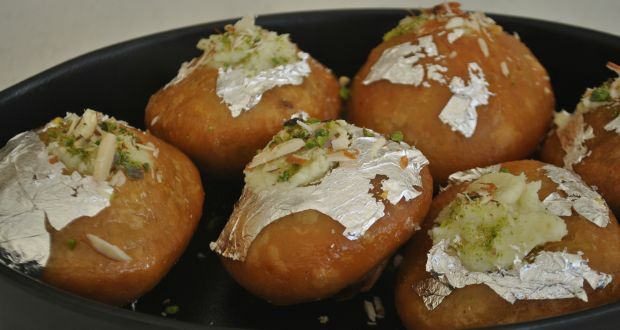 Balushahi is actually a Rajasthani doughnut and is the main dessert in wedding receptions. 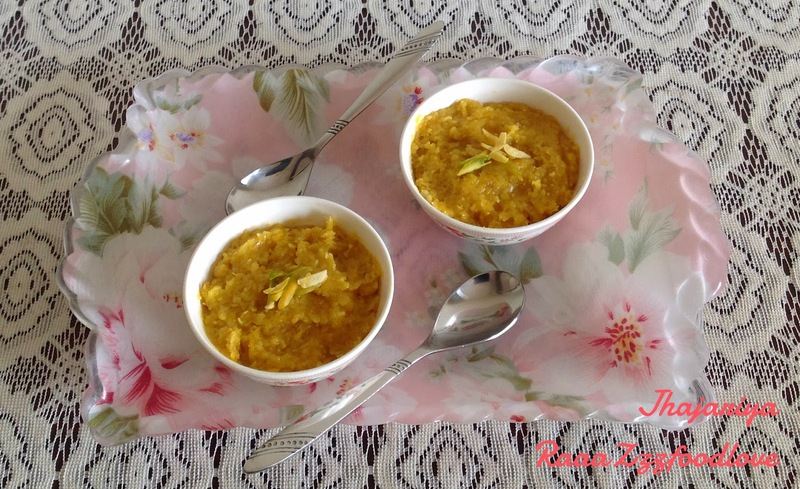 Doodhiya Kheech is a famous sweet dish from Rajasthani Food: 24 Rajasthani Delicious Dishes, whose origins can be traced to the old homes of Udaipur. It is similar to Rabdi and tastes best when made on a Sigdi (small angithi) in a degchi (copper utensil). It is generally made during Makar Sankranti or Uttarayan festival in Rajasthan. Ghevar is a very popular filigreed Rajasthani sweet and its roots can be traced back to Jaipur. 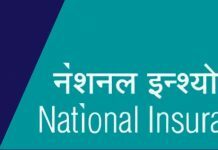 It is traditionally associated with Teej and Rakshabandhan festival. Primarily made of all-purpose flour and soaked in sugar syrup, it is shaped like a disc. Ghevar exists in different versions such as plain, rabdi and malai. Jhajhariya is a delicacy made of corn, milk, ghee and sugar garnished with raisins and nuts. Grated or coarsely ground fresh sweet corn is slowly roasted in ghee for few hours until it loses most of its moisture and assumes a dry granular form. Jhajariya is my personally favourite dessert and I can’t resist drooling over it especially during Monsoon because of its yumminess and creamy texture. Hope you people are enjoying to read Rajasthani Food: 24 Rajasthani Delicious Dishes. We will post recipes of these delicious and mouth-watering dishes soon. Stay Tuned !! thank you for sharing such an appealing picture of dishes and I have tasted most of them. it is really incredible in taste.